The Abaca Group of great food comes up with an appealing offer for diners: a promo card for every order at any of its dining establishments. Get a card for a Jake’s chicken sandwich or luncheonette burger for an order of P1,000 or more at Red Lizard, a free corn chien fried rice or phat cooler when you spend P1,000 or more at Phat Pho, and either a free pasta pomodoro or hand tossed pizza with orders of P750 or more. I particularly love the freebies offered by the Abaca Baking Company: getting your second frozen or hot coffee drink for only P50 or free and a complimentary boxed retail with your first two orders. PROMO CARDS. The Abaca Group promo cards with appealing offers to diners. Nina Olalo, Events and Marketing Coordinator, said they wanted to reward diners with signature treats in The Abaca Group’s restaurants through a series of cool and distinct cards. The promo cards come with fun scripts like “Have a brew-tiful day” and “I like you a latte” for the ABC coffee treats or “This is nacho ordinary snacks” for the mini nacho freebie at Red Lizard. There’s even “You & me pho’ever” for a free large pho with orders of P750 or more at Phat Pho. The launching of the promo cards was held in Red Lizard. Receive one of these 21 unique promo cards when you dine in at any of The Abaca Group restaurants, including Maya, Abaca Baking Company, Phat Pho, and Tavolata. 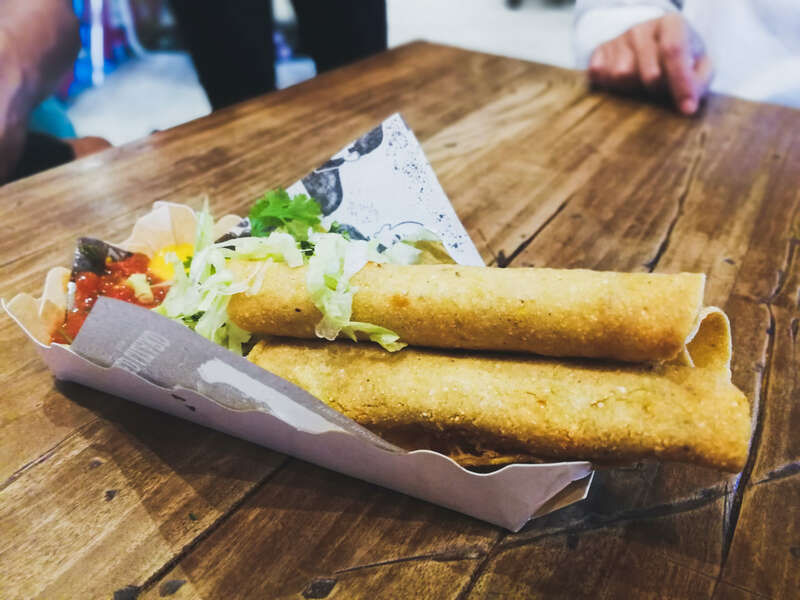 Other sumptuous treats offered for free or at a huge discount with #TheAbacaGroupPromoCards — chicken taquitos, mini nacjos, tacos, burritos, and queso dips at Red Lizard; corn chien fried rice, phat cooler, banh mi sandwich, egg rolls and phos at Phat Pho, and margarita at Maya. The Abaca Group made the announcement during a gathering of media and bloggers at Red Lizard last Friday, January 25, 2019.